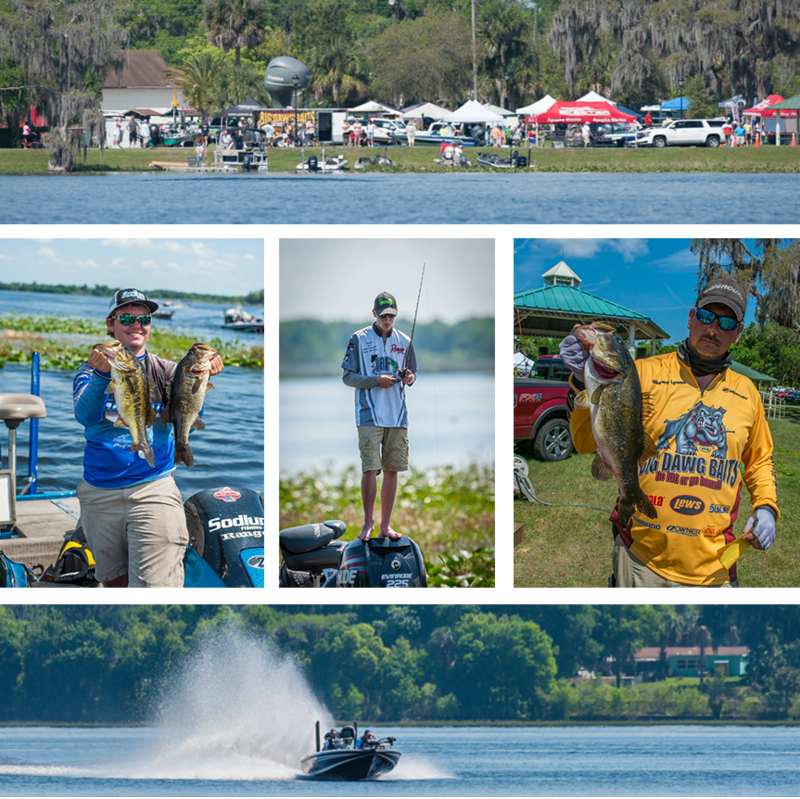 Held March On Lake Henderson Inverness Florida, March 19th 2016. 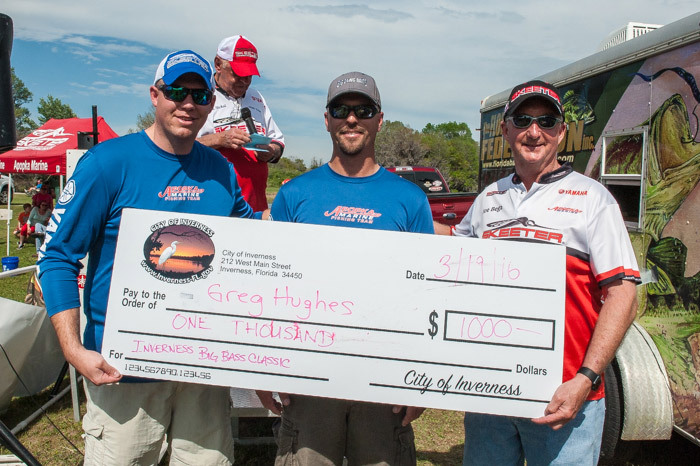 Sponsored by Apopka Marine, Skeeter Boats,and the City Of Inverness. With $1000 hourly weigh ins there was plenty of excitment all day. 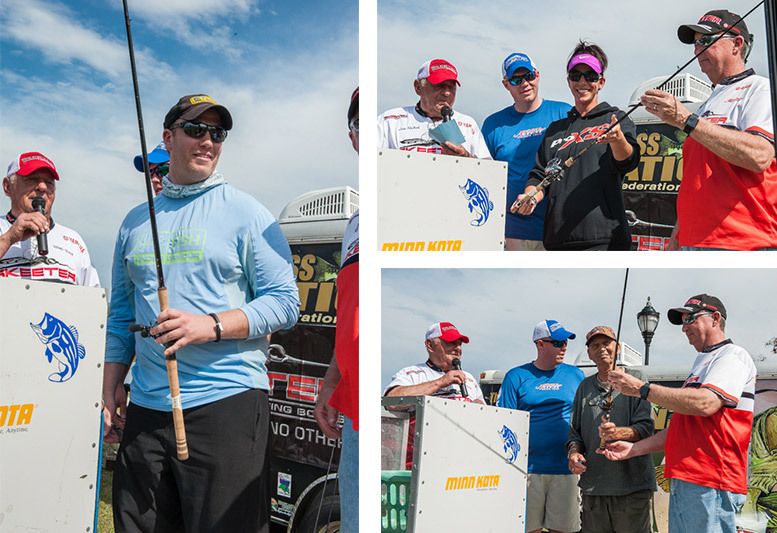 Rain started the day, but the skies cleared for the final hour and weigh in. 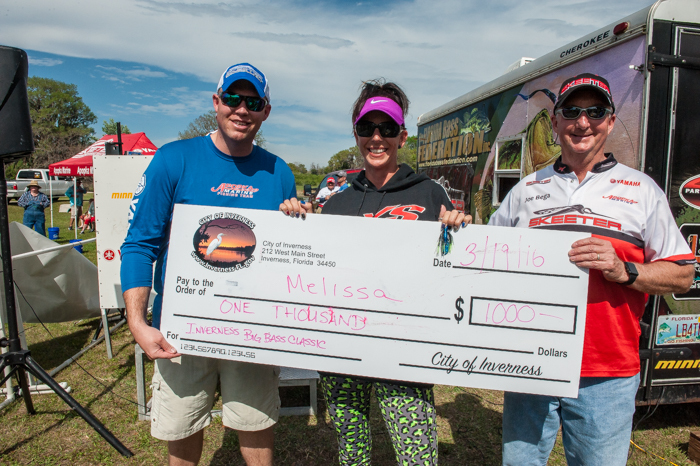 Hourly Winners won $1000 for largest fish caught during each hour. Was held March On Lake Henderson Inverness Florida. 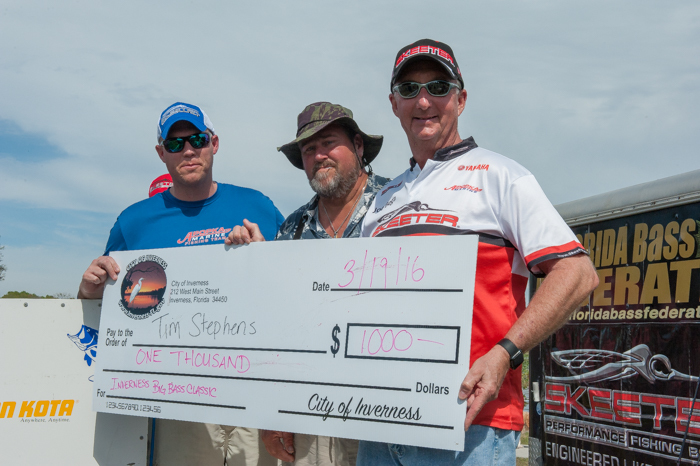 Sponsored by Apopka Marine, Skeeter Boats,and the City Of Inverness. 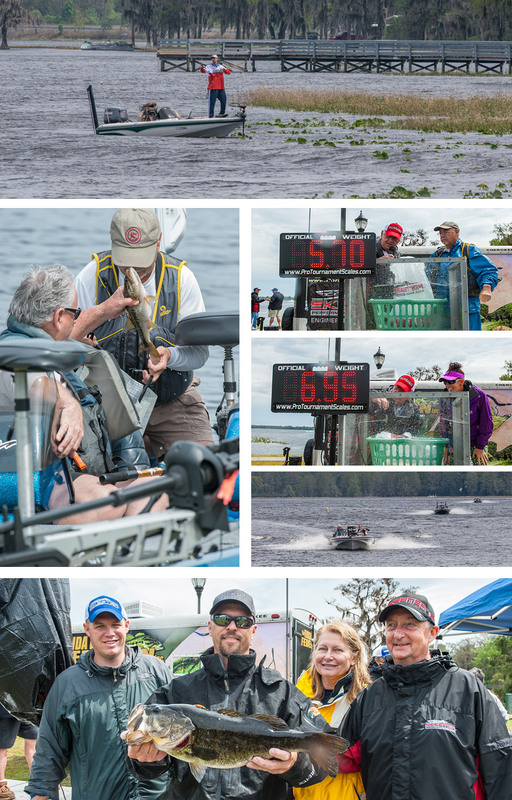 With $1000 hourly weigh ins there was plenty of excitment all day.There were 126 anglers compeating this year out of 75 boats! 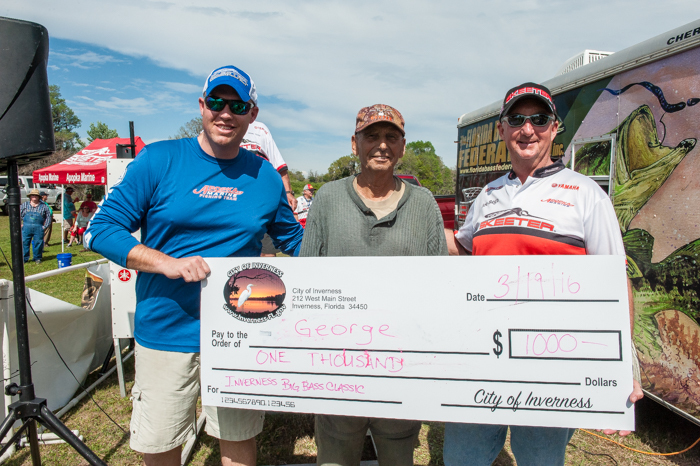 Brett Goodwin won bigest bass with a 10.6 hog also got him big bass for the hour for total winnings of $2000. 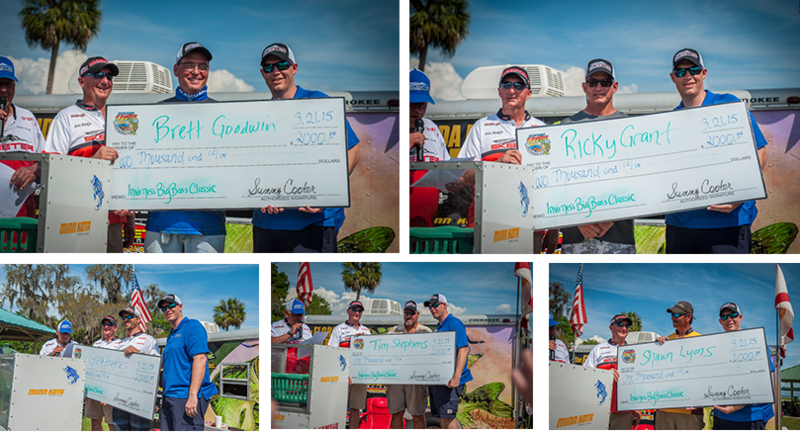 Ricky Grant won the big bag and big bass for the hour for $2000. 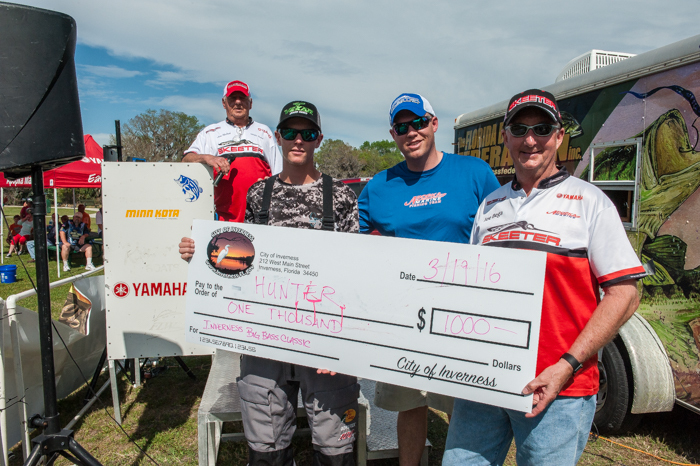 Greg Huges won big bass of the hour for $1000. 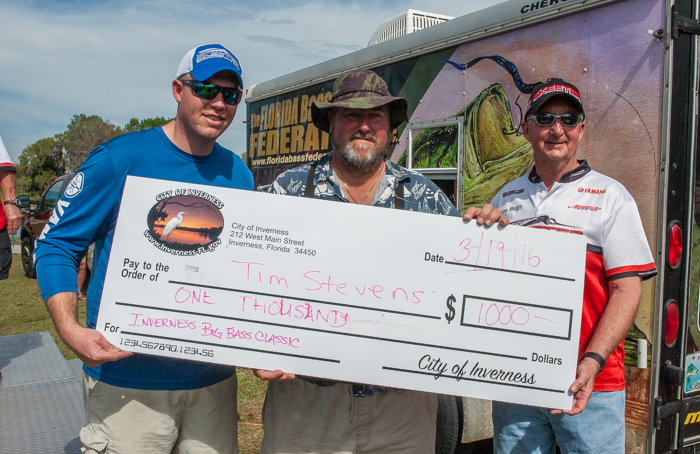 Tim Stevens $1000 for big bass of the hour. 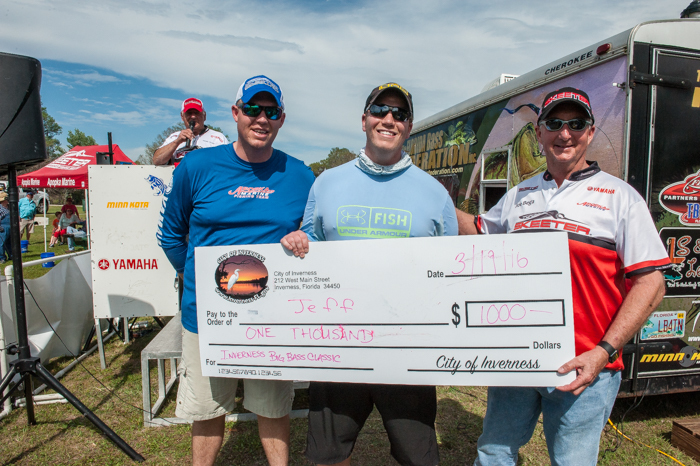 Shawn Lyons won $1000 for big bass of the hour. * Winner must show proof of purchase and be verified prior to receiving prize money. 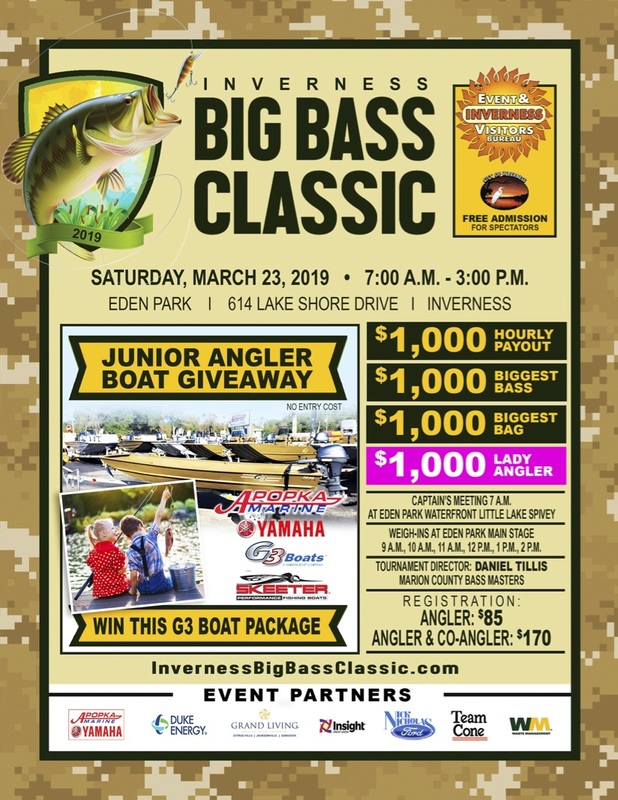 Winner must be registered owner and registered with Skeeter Real Money. 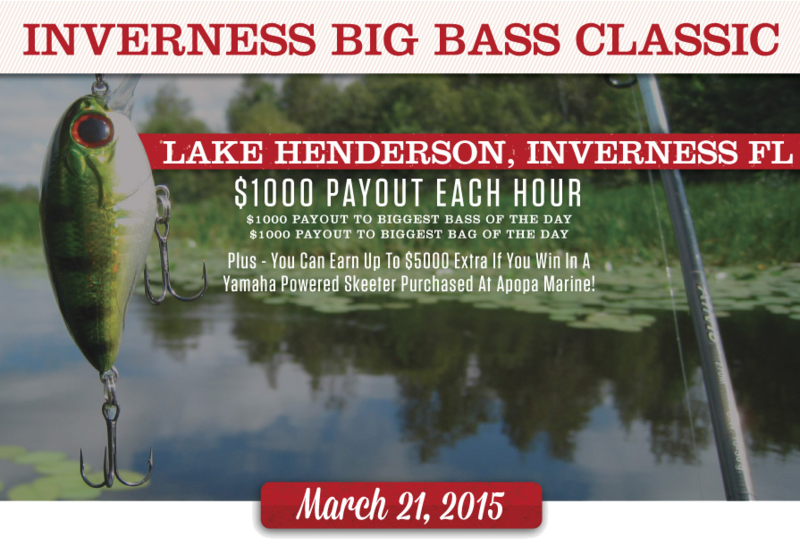 Register online for additional payouts for the biggest bag of the day!